Shanghai might regularly top polls for being one of the most expensive cities in the world to live, but thanks to its abundance of reasonably priced hotels and cheap eats, coupled with many interesting and free things to do, it can be an inexpensive place to travel. 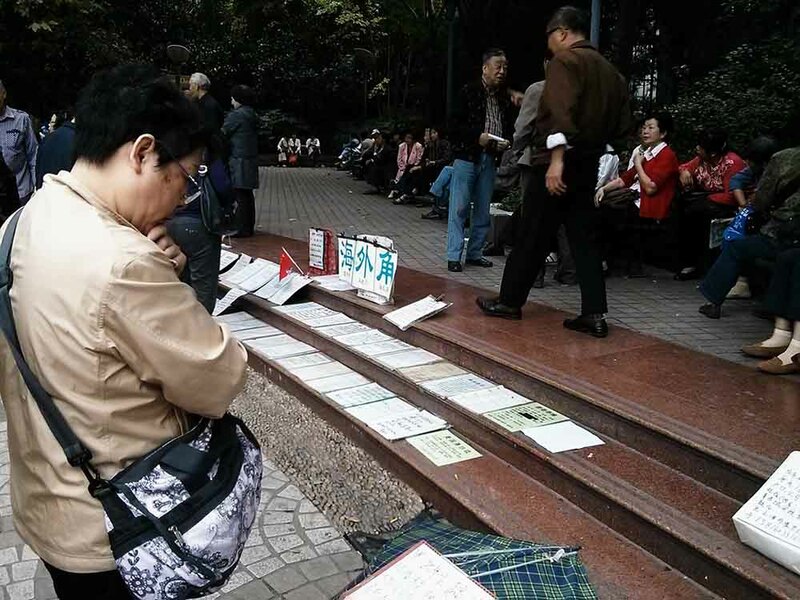 Every weekend amongst the leafy surroundings of People’s Park, hundreds of parents and grandparents gather to find potential partners for their single adult children at Shanghai’s Singles’ Market. Armed with posters detailing their offspring’s attributes – physical appearance, education level, current job, etc – they spend the weekend meeting other parents also ‘advertising’ their sons and daughters, in the hope that a potential match can be made. While not a place to scrutinize the activities, it does provide an interesting look into dating in modern China, where parents still place great importance on marriage even while their cosmopolitan Shanghai-dwelling children have different aspirations. 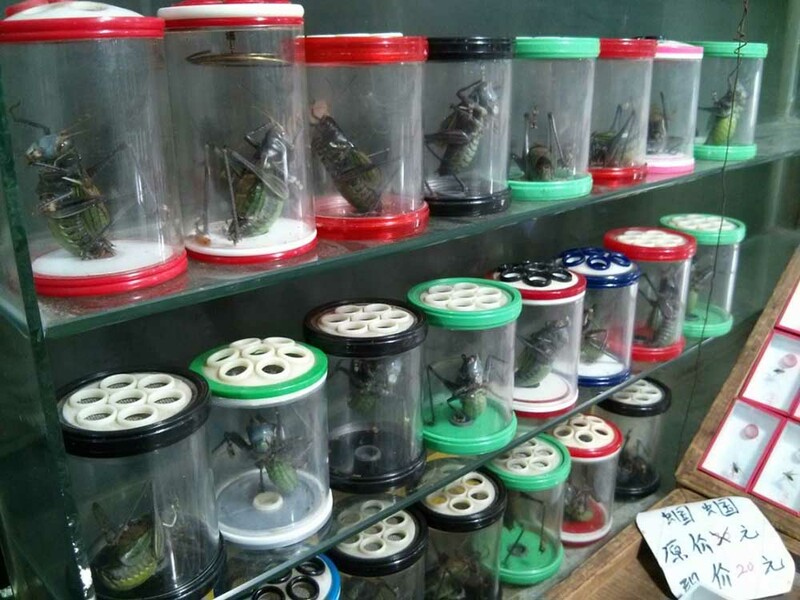 At Shanghai’s flower, bird, fish, and insect market you’ll come across thousands of prize crickets in jars, used for fighting and to bring good luck, as well as assorted other critters including turtles, cats, dogs, and chinchillas, not to mention caged songbirds by the hundreds. A somewhat depressing place for animal lovers, it’s a fascinating glimpse of Shanghai’s less polished and more traditional side. Keep a look out for the mynah birds tucked away at the back of the market – see if you can get them to say “nǐ hǎo” (hello) or ”huānyíng guānglín” (welcome). 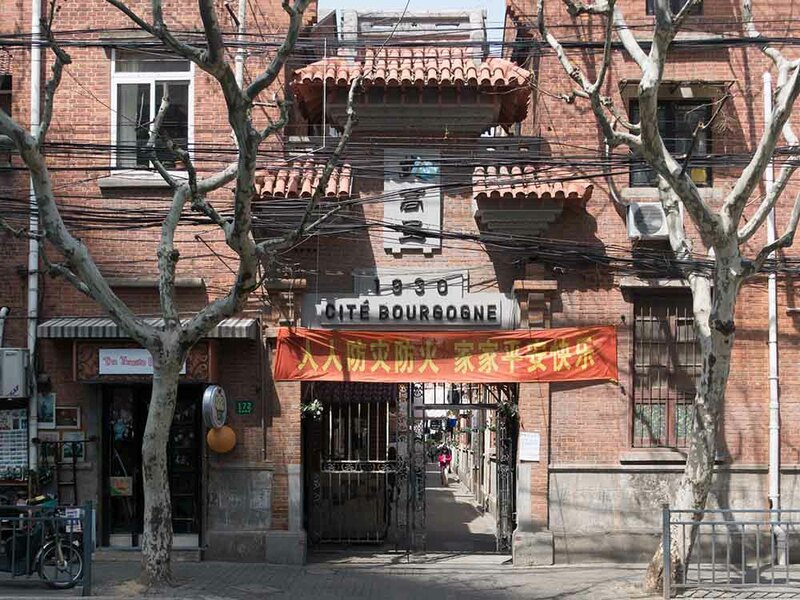 The tree-lined streets of Shanghai’s former French Concession make for a wonderful place to people watch and wander. While the architecture is European in feel, the hustle and bustle of everyday life is distinctly Chinese, with Shanghai’s many facets existing side-by-side. Basic hole-in-the-wall eateries sit next to trendy restaurants and bars, while large colonial villas set in manicured gardens contrast with ramshackle lane houses, with drying washing strung between balconies. Housed in Shanghai’s M50 creative park, island6 showcases new media artwork from the European and Chinese artists that form the Liu Dao art collective. Expect to find interactive, cutting-edge and, at times, provocative art with an innovative take on modern technology and society. The rest of the M50 area, which used to be an old factory, is chock full of galleries and studios, as well as trendy coffee shops, showcasing the best of Shanghai’s contemporary artists. 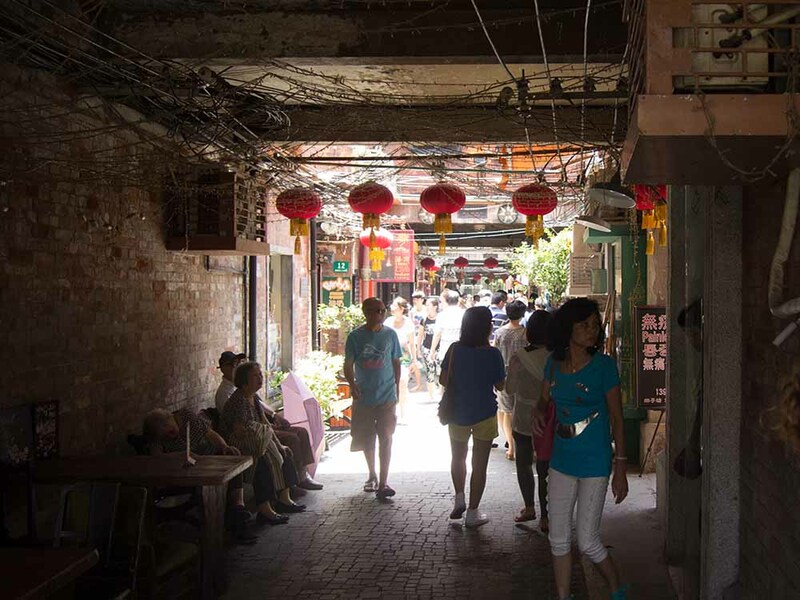 This fun, kitsch shopping area at the edge of the French Concession hides a maze of alleyways chock full of trinket shops, bars and food stalls. Many local residents also still live in the traditional lane houses here. 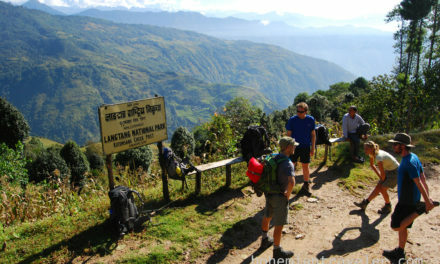 While you might need to resist buying any of the things on offer to make this place completely free of charge, it is an excellent place to practice your haggling skills – the sellers drive hard bargains. 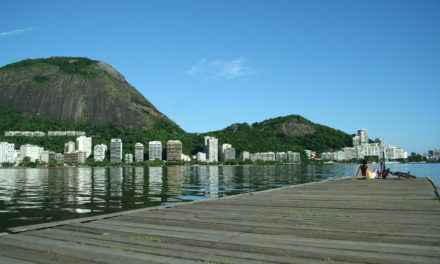 By night, the area takes on another feel, with trendy bars dotted throughout the alleyways serving excellent cocktails. 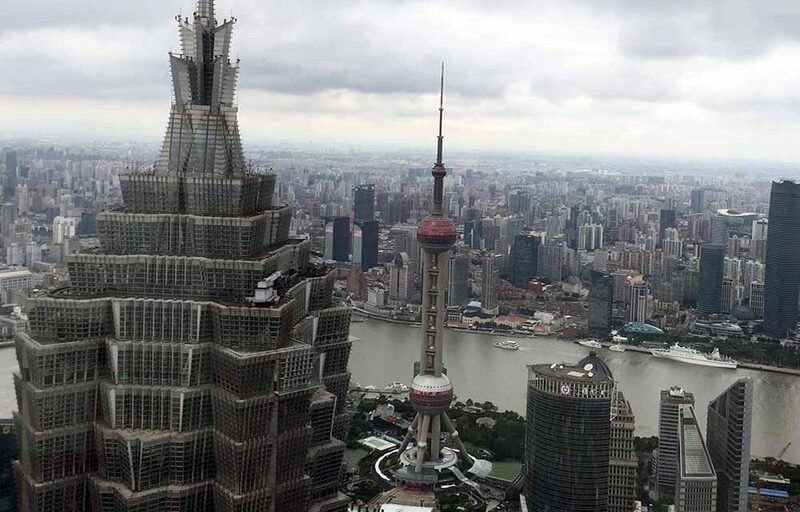 For an almost-free view of Shanghai from above, head to the bar and restaurant of the Park Hyatt hotel in Lujiazui. Housed on the 87th floor of the Shanghai World Financial Center building, the views of the city on a clear day are amazing. While you can get away with taking a quick look out of the window without buying anything, it is rather nice to treat yourself to a drink while gazing out at the vast metropolis that is Shanghai. 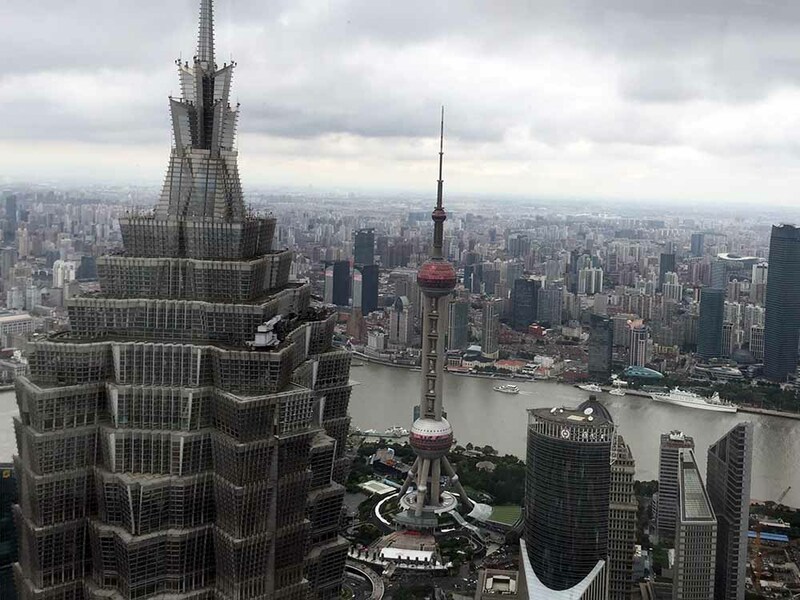 Even a couple of soft drinks at hotel prices are cheaper than paying for entrance tickets to ascend to viewing platforms in the nearby Jinmao and Shanghai towers. Shanghai’s waterfront area is a quick lesson in the city’s history and how different powers have shaped its appearance. 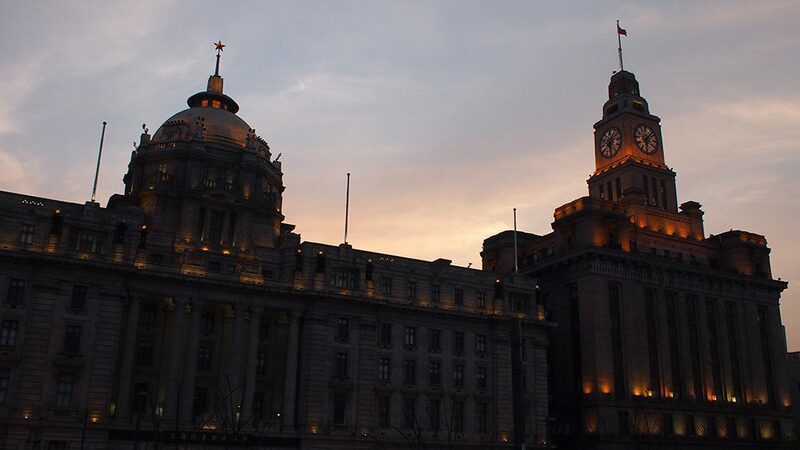 On one side of the mighty Huangpu River sits the Bund, with its historic colonial buildings constructed at the height of foreign trading influence in China. In direct opposition across the water, the glittering skyscrapers of Lujiazui, once empty marshland, are testament to the rise of China since it opened to the world 30 years ago. At night, the skyscrapers come alive with a twinkling light show while the Bund’s buildings are tastefully illuminated. Not surprisingly for a country with such a long history, China has a lot of ancient art relics, and the Shanghai Museum houses an extensive display of the country’s most treasured historical possessions. 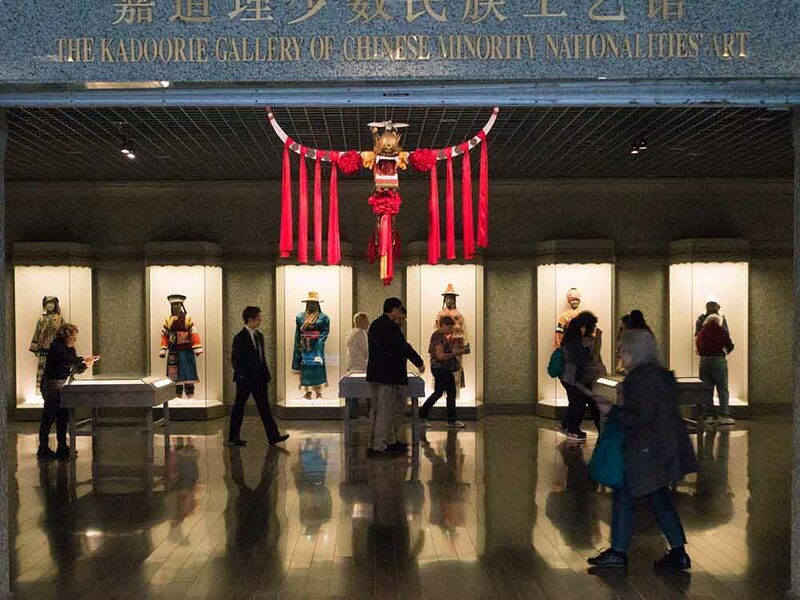 The artifacts displayed here demonstrate the sophistication and skill of the people of ancient China with exquisite artworks cast in bronze, ceramic, jade, and wood, as well as displays of traditional costumes. There is no entry fee for the museum, which is housed across four floors in a building designed in the shape of an ancient bronze cooking vessel. Glitzy Jingan Temple might be the jewel in Shanghai’s crown but this little Chinese Buddhist temple in the west of the city is more understated and free to get in to. 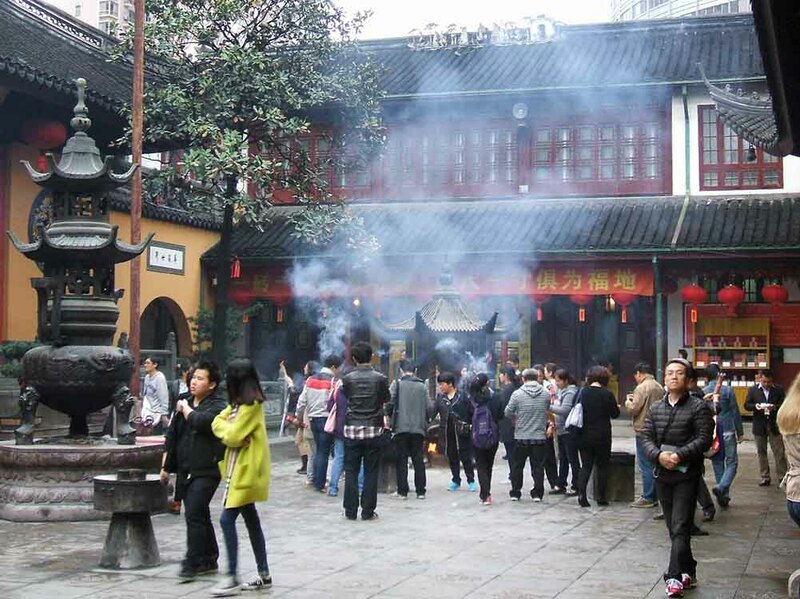 It houses two jade Buddha statues imported from Burma, along with many other cultural relics, and is a peaceful refuge from the modern bustle of Shanghai. You can watch as locals make incense offerings to the Buddha or listen to the monks chanting incarnations. Tessa Humphrys is a freelance writer living in China since 2013. Find her online portfolio here.